The civil lawsuit was filed by Noah Hall, an independent special prosecutor appointed by former Michigan Attorney General Bill Schuette. It seeks to hold these companies financially accountable for their involvement in the Flint water crisis. But Hall was let go by Attorney General Dana Nessel last month for comments he made on Stateside in January, Nessel told host Cynthia Canty on Wednesday. Now, in-house attorneys in the AG's office are leading the case against the two private firms. “I think to suggest that I am not going to handle these cases properly when there’s really nothing to base that on, I would say is inappropriate, is improper," said Attorney General Dana Nessel in response to comments made by former special prosecutor Noah Hall. 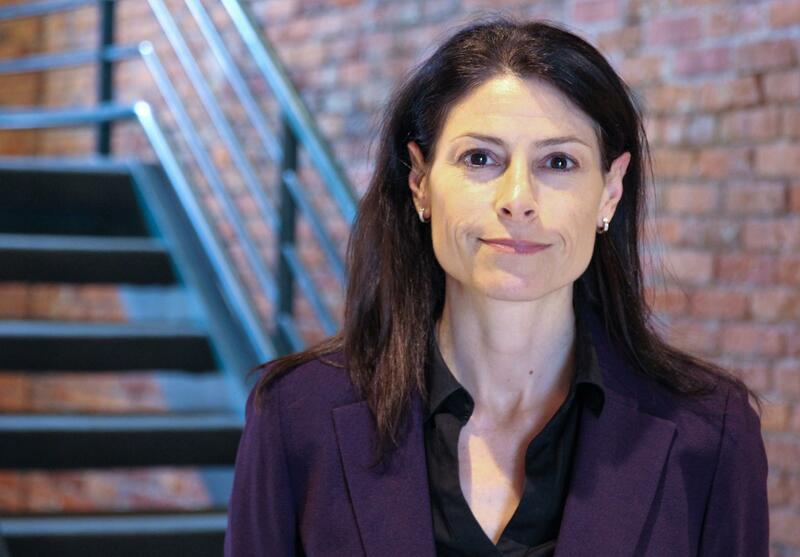 Michigan Attorney General Dana Nessel talked to Stateside about why Hall was let go, and her response to Hall’s assertion that the people of Flint should be represented by an independent legal team, not state attorneys. Nessel said she chose to move some of the civil lawsuits, including the one against Veolia and LAN, to the attorney general’s office because she wasn’t satisfied that they were being properly handled. She said she wanted to make sure that the lawyers prosecuting those cases were directly accountable to the voters of Michigan. “I thought in order to make certain that these cases were properly investigated, properly charged, properly prosecuted, I needed to have career prosecutors who were dedicated civil servants and who were working on behalf of the people of the state of Michigan,” Nessel explained. Nessel said she removed Noah Hall from his role as independent special prosecutor because he violated rules of professional conduct by publicly discussing ongoing investigations with the media. “And in doing so, quite frankly, it jeopardizes those investigations and it jeopardizes the prosecutions as well,” she added. Hall spoke with Stateside about concerns regarding the ongoing Flint water crisis investigations earlier this week, and also in January. Hall had plenty of opportunity to bring concerns about the Veolia and LAN case to her privately, says Nessel, but failed to do so. Hall also failed to respond to a letter sent directly to him after his interview in January with Stateside, according to Nessel. The attorney general said she is confident that her team, which is defending the state against class action civil suits filed on behalf of Flint residents, would be able to adequately represent those same residents in the case against Veolia and LAN. Nessel said that her office consulted extensively with their ethics officer to ensure that they could oversee the case without violating ethical guidelines. Plus, Nessel added, she will be personally overseeing the civil lawsuit against Veolia and LAN. She said any concern on Hall’s part that she would be defending actions taken by former Governor Rick Snyder or the Michigan Department of Environmental Quality or any other state officials is unfounded and improper. “I’m working as hard as I can, and as industrious as I can, to ensure that these cases are being handled properly. And ultimately, the voters will be able to hold me accountable for that in 2022. And see if I have ultimately kept my promises and honored my commitment that I made to the residents of this state,” Nessel said. If the state wins the case against the two companies, there could be tens, or even hundreds, of millions of dollars in payouts to the state. That money, as dictated by state law, would go into the general fund. What ultimately happens to that money will be decided by state lawmakers, but Nessel said she has been vocal about her commitment to making sure the residents of Flint are properly compensated for the harm caused by the city’s lead in water crisis.